BIO-BODY provides all over hydration, which absorbs quickly in a non-greasy formula. 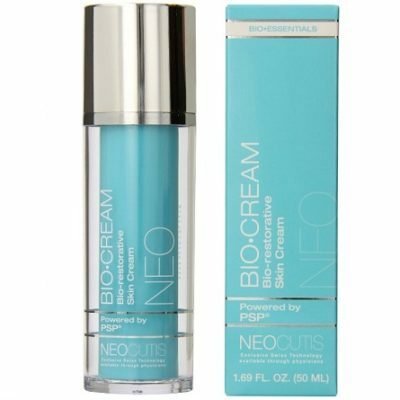 SKU: 58 Category: Neocutis Brand: Neocutis. The luxurious Swiss skincare you love, now for your entire body! Powered with PSP® plus exfoliating Salicylic Acid and nourishing Ceramides, this cream helps energize, nourish and promote healthy looking skin. 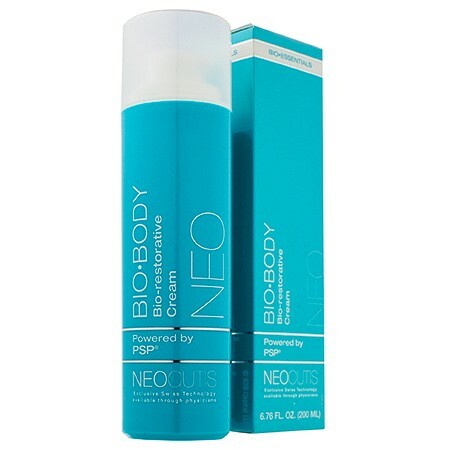 BIO-BODY provides all over hydration, which absorbs quickly in a non-greasy formula. Improve the feel of firmness and look of radiance. Restore the skin’s natural moisture barrier with a trio of nourishing Ceramides. 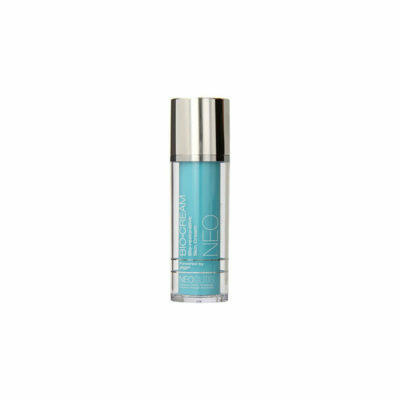 Lock in moisture and minimize trans-epidermal water loss. 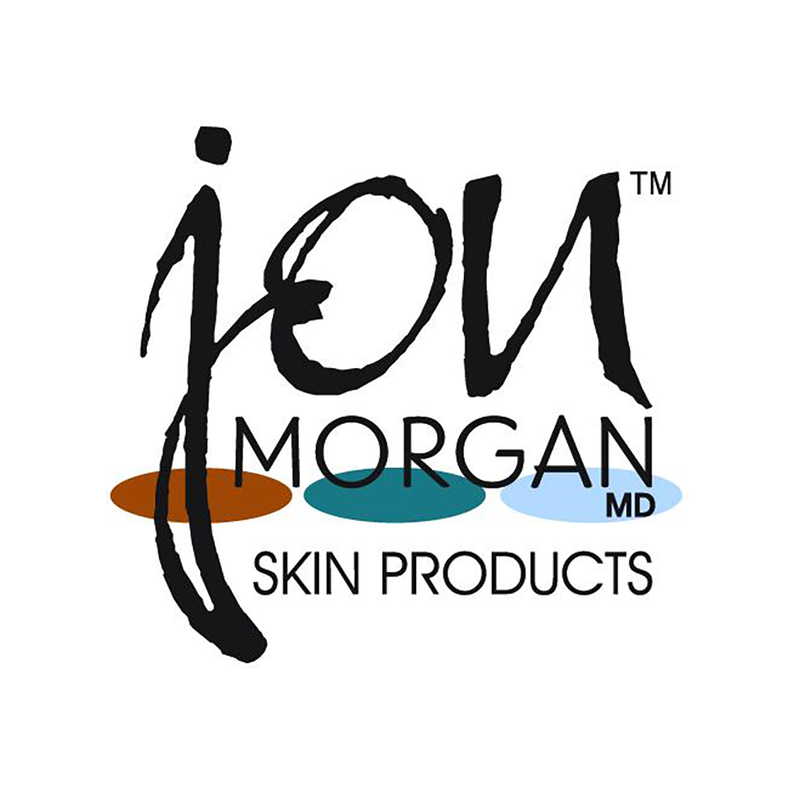 Minimize rough, bumpy skin with the exfoliation of Salicylic Acid. Use: Apply morning and/or evening to clean, dry skin or as directed by your skincare professional.